This blog post is the second part of a series of three tutorials dedicated to Rancher High-Availability. 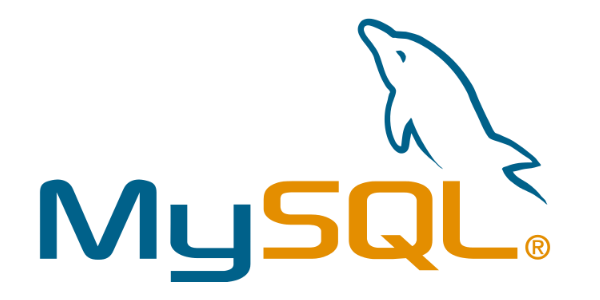 We previously installed a replicated Master-Master MySQL database. This time we will install a MariaDB Galera Cluster on three servers. 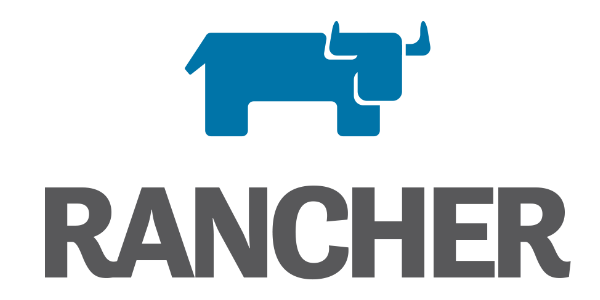 The trick is that we are going to use a first Rancher to install the database cluster for a second Rancher server (used in production). In the end we will have one Rancher server that manages its own database cluster! How to restart Rancher using the database cluster. Rancher available at IP address 4.4.4.4. All servers must have Docker installed. 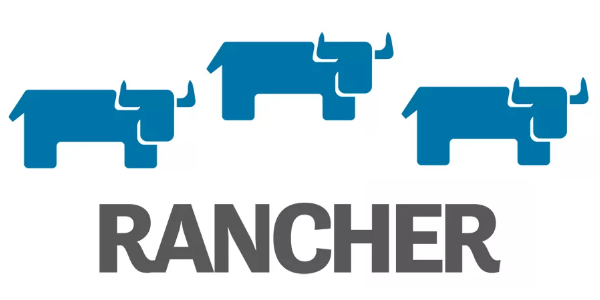 Rancher is a platform for running Docker containers. We use it at OctoPerf to dynamically start load injectors on AWS and Digital Ocean cloud providers. No need for the --restart=unless-stopped flag as this server is temporary. Click on the Add Host button. Rancher asks you for the Host Registration URL. You can leave the default value which is the public IP address of your Rancher Server. Installing Rancher host is simple as copy/pasting the command given on Step 5 of the wizard into each database server. If your Rancher is running on one of your database servers, the Host will be installed on the same machine as Rancher. In this particular case you need to specify the server public IP address on Step 4 of the wizard before you copy/paste the command line. You should have three hosts running. Check that all hosts have a public IP (not 172.17.0.1 which is the docker bridge). Refer the the Note above otherwise. We will need to identify our main database server (here node1). To do so edit it (the 3 dots > Edit) and add a label main=true. 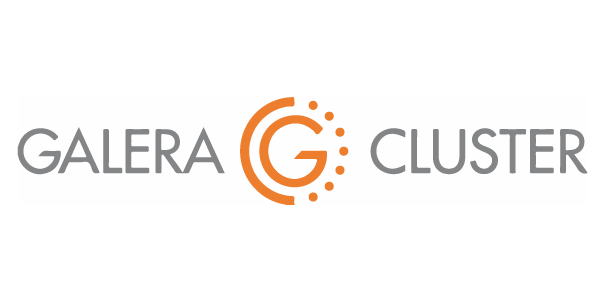 Galera is a multi-master MySQL cluster. We are going to use it as an highly available database for our Rancher server. The Rancher multi-nodes documentation states that we must use either a replicated MySQL database or a Galera cluster. As Rancher comes with a pre-configured MariaDB Galera Cluster we’ll go for that option this time. To get started copy the rancher-compose.yml and docker-compose.yml files from https://github.com/rancher/catalog-dockerfiles/tree/master/galera/0.2.0 to your local disk. You may want to edit them for a production installation. We removed the expose: - 3306:3307/tcp configuration and replaced it with a public mapping. By doing so our database cluster is public. You then need to secure it like we did for the MySQL database and restrict the connection to only your Rancher server. We also added the Rancher scheduler configuration to force the LB to start on node1 (the host with the Label main set to true). You may also keep the default value (expose: - 3306:3307/tcp) and try to connect Rancher to the Galera LB using its private IP (10.42.x.x). But in my case that only worked if the Rancher server was running on the same server as the Galera load balancer. Type the name ‘Galera’ and select the two files you previously downloaded from the Rancher GitHub. Click on Create. You may also use a Docker container such as the MySQL one to check the connection. Connect to the Galera cluster mysql -u cattle --password=cattle -h 1.1.1.1 cattle. Now you need to copy Rancher’s internal database into the Galera Cluster you just created. 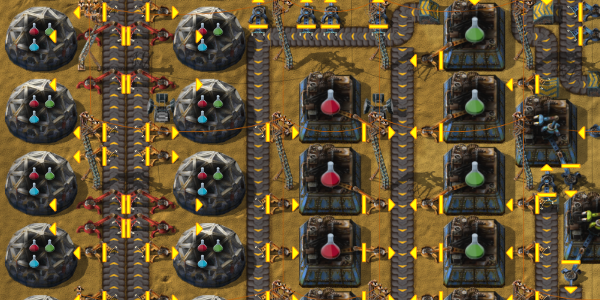 Upload it to your Rancher server. 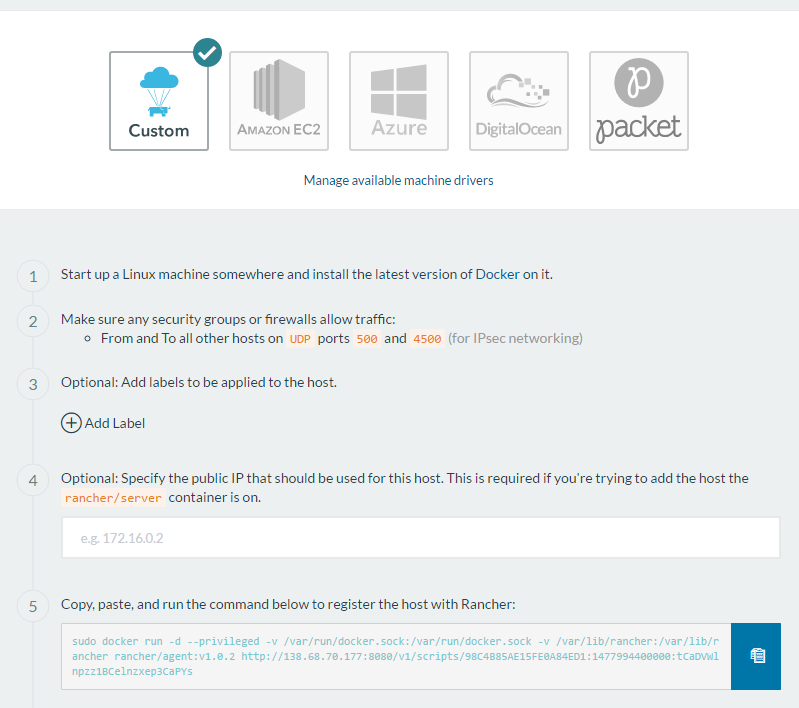 List the Docker containers running on the Rancher server: docker ps. Identify and stop Rancher: docker stop <containerId>. You can also directly remove the old Rancher: docker rm -f <containerId>. We now secured our Rancher database by using a Galera Cluster. But once again it’s not really HA yet! The Galera load-balancer only runs on one server (the main database server). It’s a Single Point Of Failure. We still have only one Rancher server. We need to install a multi-nodes Rancher. Step by step guide to install an external and replicated MySQL Database for Rancher. Scheduling Docker containers on a cluster. 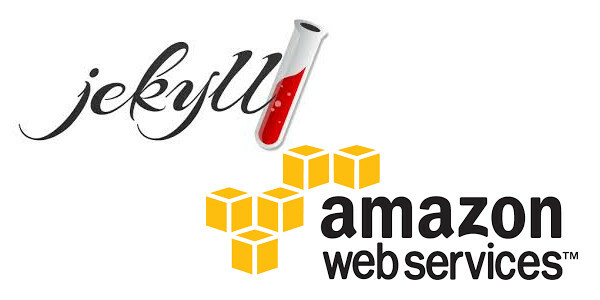 Using Docker to build and deploy static websites on Amazon S3.